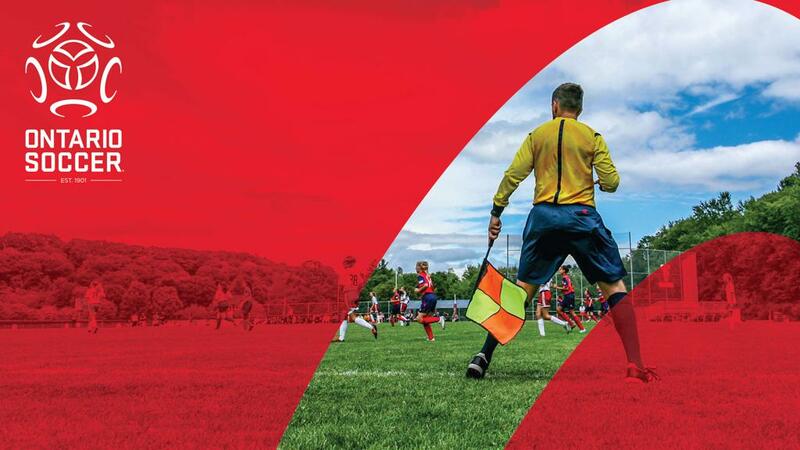 The Match Official Grading Protocol was established in 2013 to ensure transparent, consistent and measurable criteria for grading Match Officials in Ontario. Currently, 70 per cent of Ontario Match Officials sit in the Club pool. After consultation with Ontario Soccer stakeholders, it has become clear that these officials are not being provided with the optimum development environment and opportunities. For many of these Club officials, there may be a lack of knowledge or understanding of the Ontario Soccer Grading Protocol, hesitancy on the part of the Club to release the official to the District pool, or the District Association not identifying the next phase of officials that are ready to move into the District Pool. Ontario Soccer now sees these have become barriers to advancement are taking the steps to ensure the advancement of those match officials who are qualified and are seeking it. The new Auto Grade will create growth in the District Pool, while still maintaining numbers in the Club Pool, as the new Grade 5 Match Official will still be connected to the Club. This projected growth is part of the Long Term Officials Development (LTOD) plan, and will provide assignors more access to match officials for District competition. Eventually Regional and Provincial leagues will be utilized as they advance along the Development Pathways. The system will institute an Auto Advance for a Grade 4 to 5; and Grade 5 to 6 based on Age and Registration exam mark (as per existing Grading Protocol requirements). Grade 5 Match Official will now be visible to Clubs, District Associations and Ontario Soccer. The Club that the Match Official belongs to, will remain attached to their Refcentre account, and that Official can still be assigned by the Club. Grade 6 Match Officials will be visible to District Associations and Ontario Soccer. The Match Official may decline the Auto Move prior to May 31st of each year. This decline must be in writing to Ontario Soccer Match Officials Department staff. There will be a form created specifically for this purpose and will be hosted online. This will be filed on an online form only. This form will be reviewed by Ontario Soccer, and forwarded to the Match Official and the Club Head Referee and/or District Referee Coordinator. If you have any further questions, please contact Nicky Pearson.